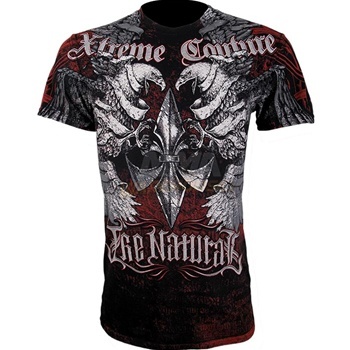 It’s MMA vs. Boxing in UFC 118, when Randy “The Natural” Couture faces off with James “Lights Out” Toney and Randy will be rocking this Xtreme Couture Osiris Randy Couture UFC 118 Walkout T-Shirt, and if you haven’t gathered yet, Xtreme Couture is Randy Couture’s own brand! Pretty sweet eh? 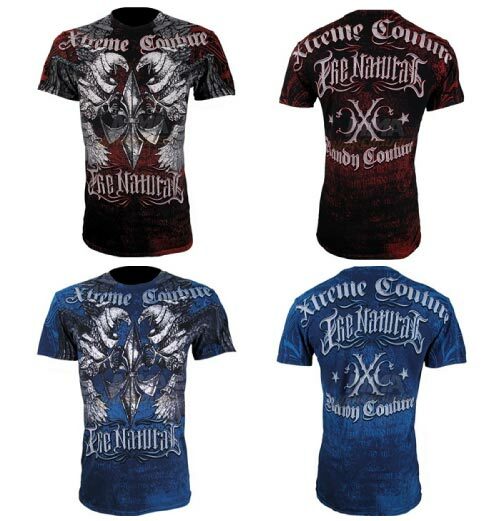 Comes in red and blue.